Keep Safety your first priority and trust Huaxing Nets Co., Ltd to deliver the best quality cricket ball stop netting available. 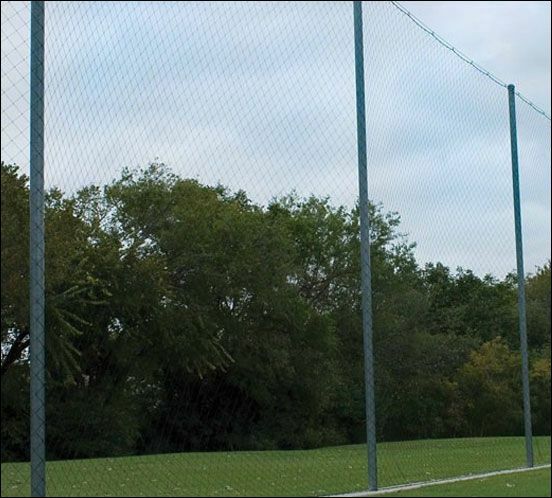 These top of the range posts offer unparalleled support and protection for the netting of your choice. 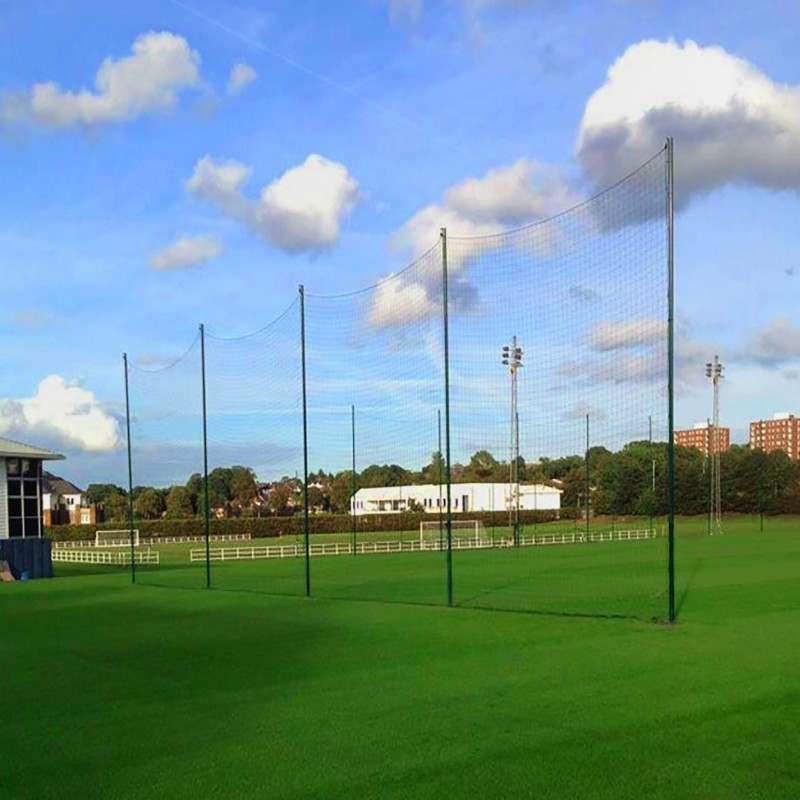 Made from first-class material, the quality of cricket ball stop netting is guaranteed. Choose between a 10m x 8m cricket ball stop netting, or select your own custom length – the choice is yours. It’s durable and fully bordered design protects its surrounds from unwanted collisions with the ball. Huaxing Nets Co., Ltd offers a great range of sports netting for a variety of different sports.